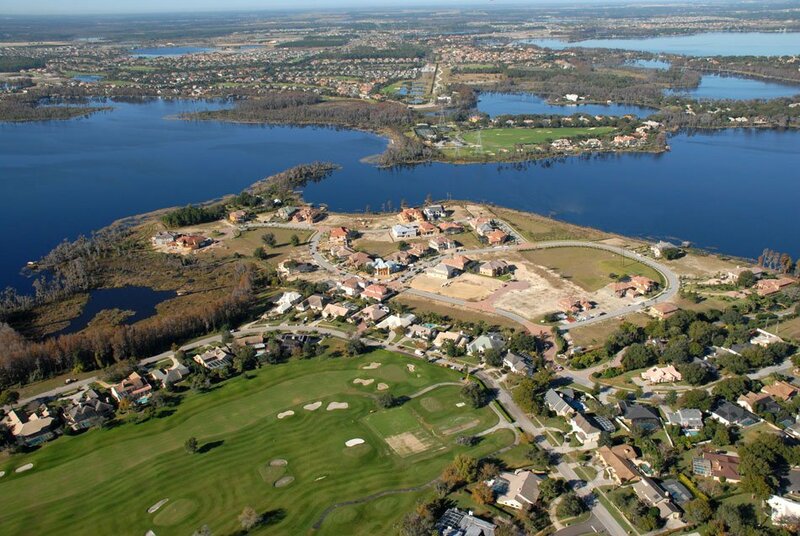 There are many wonderful choices in new Construction in Central Florida. New Construction from Condominiums and Town Homes to single family Semi -Custom or Full Custom Estate homes, your options are many…and can be confusing. There are different cities around and outside Orlando to buy in and many lots to choose from with various price premiums, that range from “prime choices” to the “poor locations”…and sometimes the price does not accurately reflect the value. Buying New Construction in Central Florida requires knowledge and many decisions. There are additional home upgrades and property placement options that may be prudent investments or simply a waste of money. We know the best home buying answers for buying new construction in Central Florida and will help you make a smart decisions. Builder Contracts: Buying New Construction in central Florida is a bit more complex than buying a re-sale home. Some Central Florida builder contracts are 90 pages long, that are always written only for the benefit of the builders… with small print that may be contrary to what you think you are agreeing to. We always read all the pages of the contracts. Who pays the Commission for new construction in Central Florida? All Builders in all New Construction in Central Florida will all pay our commission, but we need to introduce you to the New Home Community, so please let us be your first contact. If you are considering a new builder home, call us now 407-539-1053 . MYTH: If a buyer goes alone, the builder will reduce the price by the agents commission as a credit to the home buyer. FACT: Absolutely not true. The base price stays the same and if you come alone, more than likely you will pay more than you need to, with terms that may not be the best. MYTH: What you see is what you mostly get. FACT: What you see may or may not be anything like what you get. If you do not know what to look for or ask for, you will probably not get it. We have insider knowledge that we always share with you. So if making a good home buying investment in New Construction in Central Florida is important to you, including us is the first step in the right direction. In most cases, we are able to negotiate better terms and concessions which is dependent upon the flexibility of that particular builder, the community and which property you wish to buy. We are not afraid to ask. If you are thinking about buying a new construction home, we can give you some serious help. Just ask. 407-539-1053 or Email.